The Playground Subcommittee is a volunteer group working within the Telopea Parents & Citizens Association. We work with the school to create wonderful outdoor spaces for play and education, as well as to construct fun, comfortable places for our kids to sit, eat their lunch and share time with their friends. The Playground Subcommittee always welcomes parents and carers who are keen to work on projects that have a real impact on the children’s daily school lives. 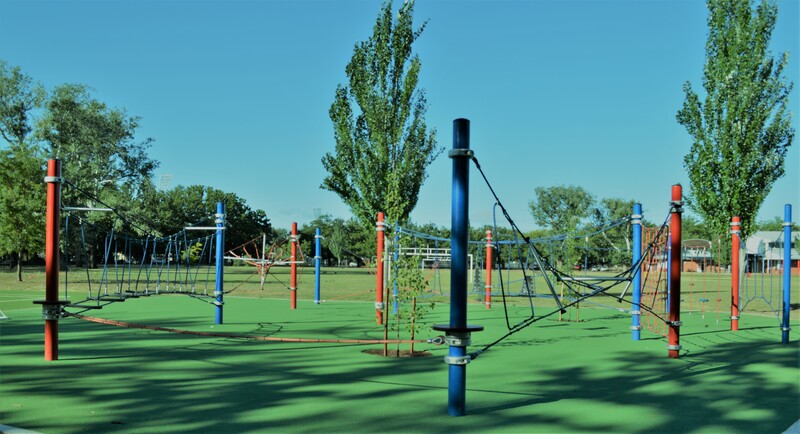 The playground subcommittee worked with a large number of stakeholders over two years to design and implement the primary parcour equipment for the Years 4-6. It was installed in December 2016. In 2016, our Telopea Park School entry also won a fantastic conceptual landscape design for the secondary hang out area around the canteen as part of the My Park Rules competition. Get involved! We are looking for more parent volunteers to get involved in the next phase of our playground rejuvenation plan. 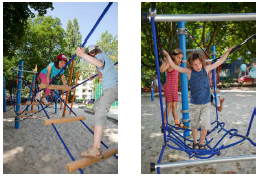 In 2017, the Playground Subcommittee will be focusing on improving the secondary hang out area. 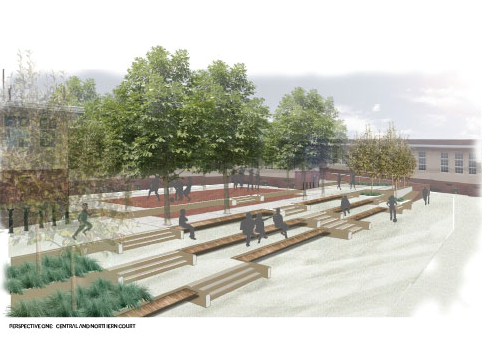 Designed to be implemented in stages, the secondary hang out area would include trees, terraced seating, active play areas and ball courts, and outdoor learning spaces. In the years ahead, we are keen to redevelop the sandpits and establish a log challenge that encourages children to excite their imagination and focus on strengthening their balance, fine motor and collaboration skills. The Waratah Learning Space will be a 450-seat outdoor learning space that will enable teachers and children to take advantage of their environment and expand their learning beyond the confines of the classroom. It will also provide much-needed shade and areas for eating lunch. Additional enhancements to seating, play surfaces, pathways and gardens will ensure Telopea Park School continues to provide fabulous playing, learning and sharing opportunities into the future. Sheet 3 – Coming soon!